What comes to your mind first when you think of icecubes? Lets say coke, soda pop, water etc. where the icecubes are used to cool these beverages and add a chilled taste to them. All that is fine. But, did you ever try to enhance your beauty with icecubes? Given the high temperatures and the terrible heat this summer is leaving us with, my refrigerator is always filled with loads of icecubes. Not only summers, be it anytime of the year, icecubes are a must for me. If you are thinking it is for cooling of beverages, then you are wrong. It is to add beauty! Yes, you heard it right. 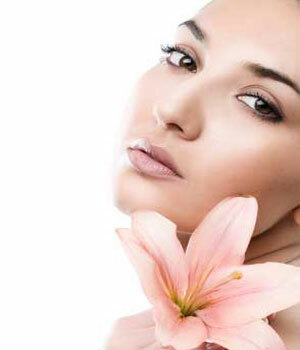 Icecubes is one of the cheapest and easily available option to make ourselves look more beautiful. Wanna know how? 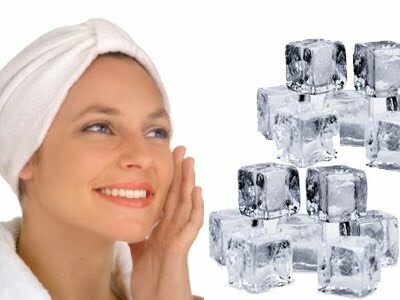 Icecubes help in reducing the open pores. 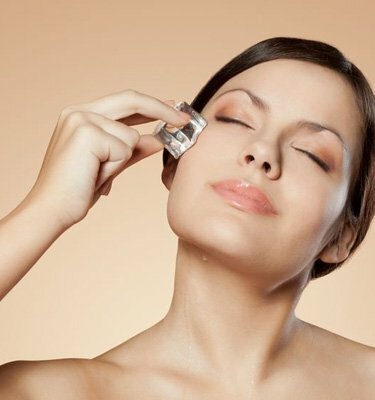 Massage your face with icecubes just before applying makeup. It will add a lot to your look. Do it and spot the difference all by yourself! Freeze watermelon/papaya/orange/any juice of your choice and massage those icecubes on your face. Now that's what I call a mini fruit facial. 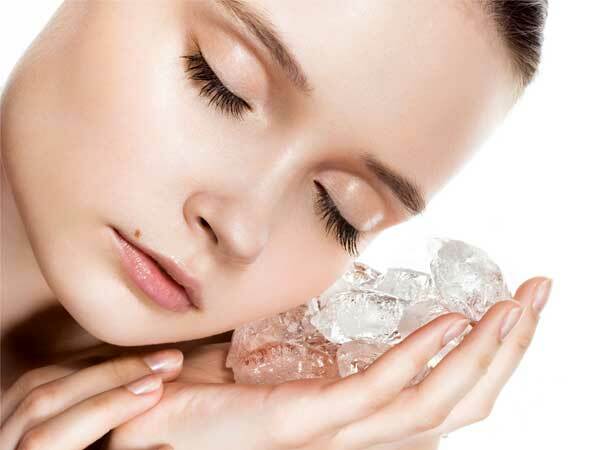 Every morning and evening, after removing your makeup, take an icecube and massage it on your face and neck. Do this on clear skin regularly and it will help your skin glow. 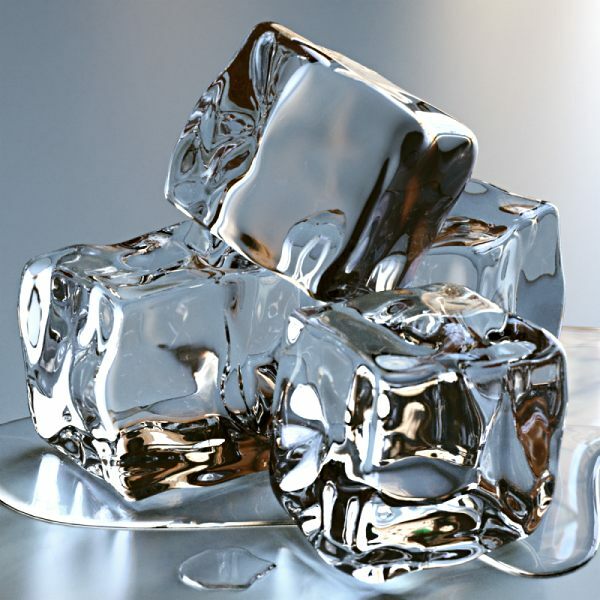 Acne scars can be reduced by regular massage with icecubes. Wrap the icecubes in a cloth and massage it around your eyes for reducing dark circles. Add in green tea along with the icecubes for better results. Icecubes relieve you of the pain from hair removal. 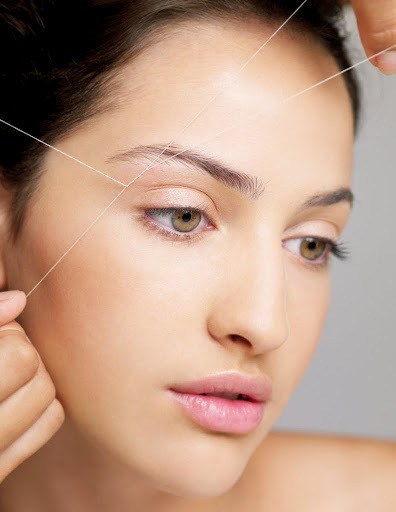 You can use it after threading, waxing and even after bleaching to soothe your skin. 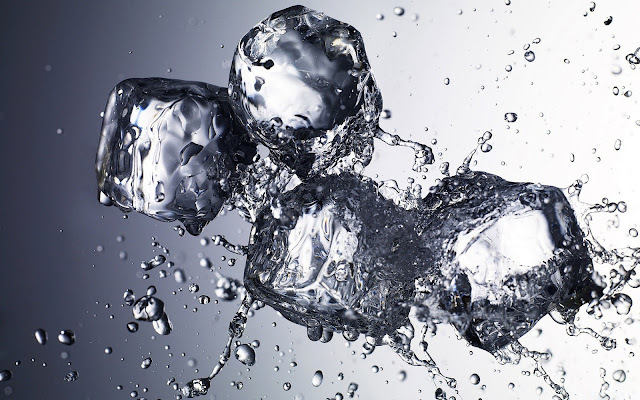 Given all the above facts, do not use icecubes in the same area for a long time as it is not suggested. Keep massaging all over so that you don't feel very chilled. One or two icecubes should be enough for the massage in all the above cases. I am sure even you might have practised few of the above things. 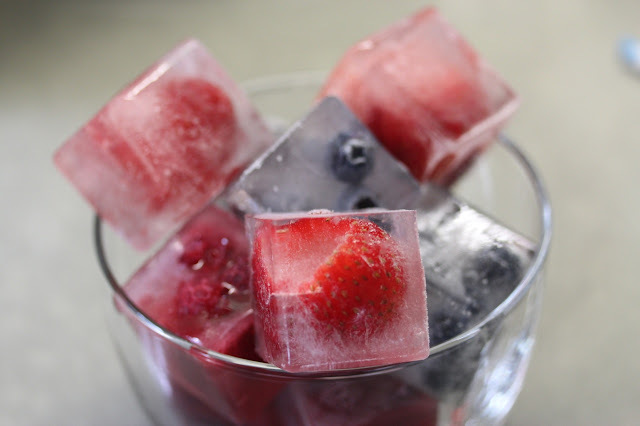 Do share any tips you know to enhance beauty with icecubes.